Routines are LIFE. To this day, my most popular posts are my morning routine and my night routine, so clearly you guys enjoy them too. While I love sharing my own routines, I'm completely aware that the same routine won't work for everyone. We're all a little different when it comes to creating a routine that works well with our personality and schedule. 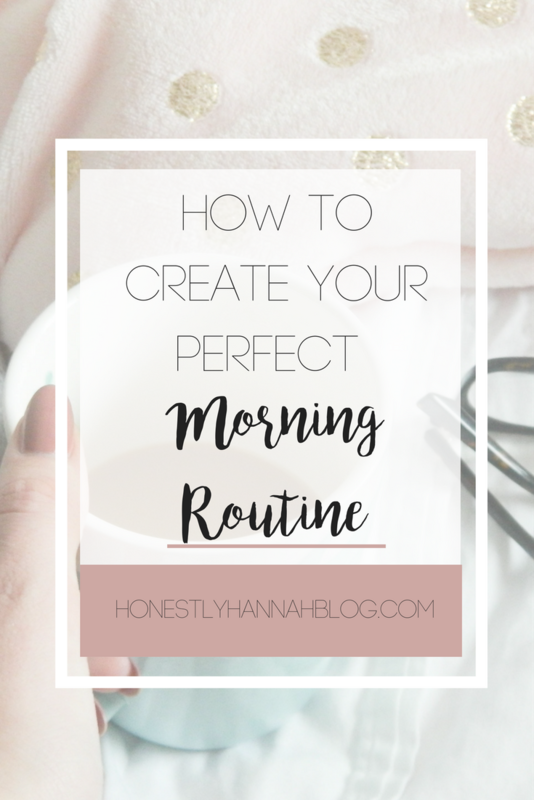 That's why today I wanted to dive into creating your very own perfect morning routine... One that works for YOU! Why should you have a morning routine? There's honestly a million reasons. Having a routine is so weirdly calming. There are so many uncontrollable things in life that having a morning routine gives you a sense of security. Personally, I look forward to my morning routine! 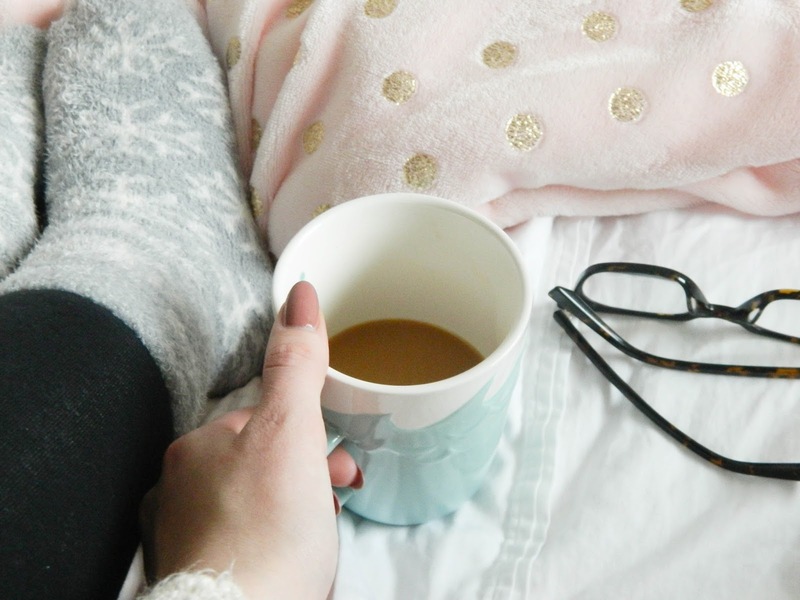 I love sipping my coffee and planning out my day or working on blog posts. Having a morning routine forces you to wake up at the same time everyday and do things in relatively the same order. This makes it SO much easier to be on time and get your life under control early in the day to prevent stress later. A morning routine is a great way to kickstart your day. 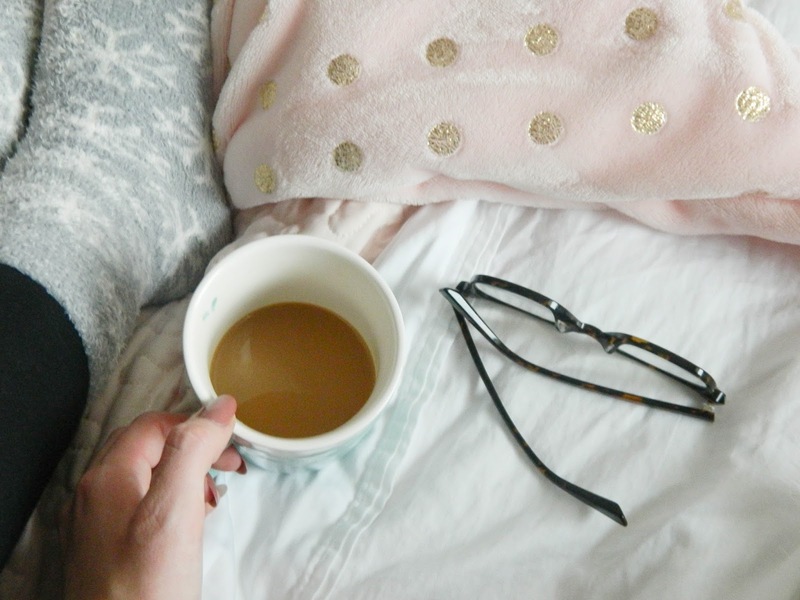 SO, here's how to create your very own perfect morning routine. - Meal prep: Map out your meals for the next day (ESPECIALLY breakfast), so you don't have to think too much about it throughout a hectic day. That way, you can plan healthy meals in advance and you don't end up throwing a pizza in the oven for lunch (we're all done it...). - Lay out your outfit: I swear I can't think straight in the morning. Picking out my outfit the night before is magical. I just lay out my outfit for the next morning on my dresser so everything is all set when I wake up. - Pack your bags: Whether you have class, head off to work, or whatever gets you up in the morning, prepare for it! I like to pack my school bag with the folders, notebooks, textbooks, and pens/pencils that I need for the upcoming day. I find that if I don't do this, I always end up forgetting something important when I try packing in the morning. I don't care who you are, you NEED to make your bed in the morning. Everyone does. 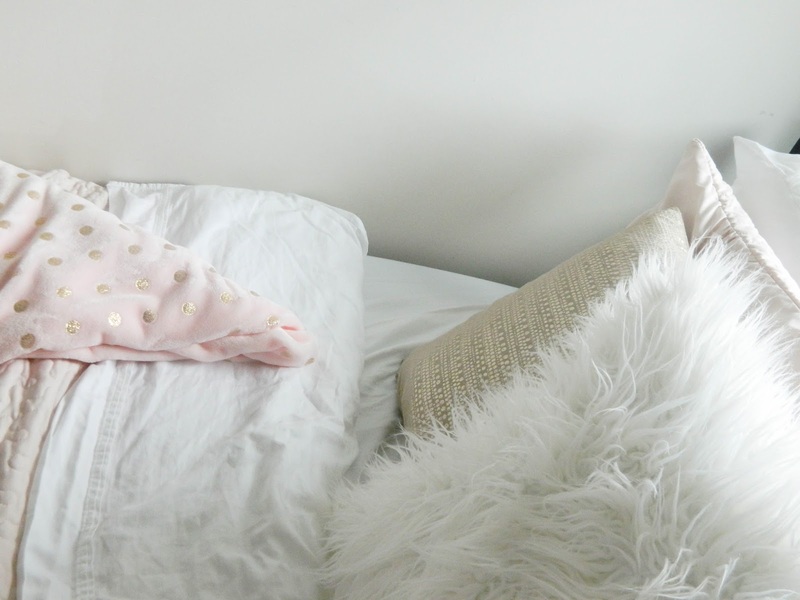 Making your bed allows you to return to a clean space when you get back from your day. Plus, it's an easy thing to get done early in the morning and feel like you've already accomplished something. One of my favorite parts of the morning is sitting down with my coffee, opening my planner, and mapping out my day. I take a look at what I've already written in my planner and add anything else that I think should get done that day. This is the perfect way to envision the day ahead and mentally prepare for what's to come. I always, always, always open up the blinds in the morning, even if it's raining. I love seeing the beginning of a new day and doing my makeup in the natural light. I feel like the extra light wakes me up as well. I can't stand gross yellow lights in the morning, so I'm always going for that natural light coming through my window! I prefer to exercise in the morning (even though I've been seriously slacking lately...). Since I noticed that I wasn't really getting all my exercise in lately, I made the decision to start doing Blogilates again because it's SOOOO GOOD, and I can always fit it into my day. I also always walk to class, which is great because I usually manage to get in 10,000 steps a day or more. Either get your workout done in the morning or add it into your planner when you have a free block of time. I am always looking for others morning routine, so I can adopt something in my routine. This was very helpful. Thank you for sharing. Keep posting! A perfect morning has been created with the help of the flowers and sounds of the nature. All the sorts have been ensured with sounds and top resume writing services for the flow of the services for the mankind. The issue of the sound has been determined with the help of the individuals.